The print layout can be created simply and quickly at the PC and transferred by USB. 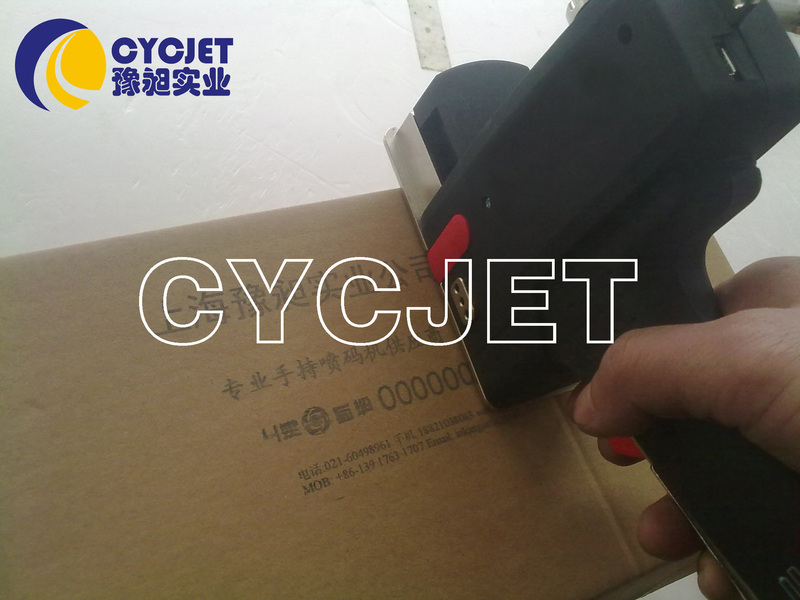 The product to be marked is printed by rolling the 940 over the surface or alternatively by using a contactless process. Prints quickly and quietly on smooth and rough surfaces. Integrated capping of the print cartridge. Portable case, ALT940 main machine, inkjet print cartridges, installation CD ROM (Win 98SE, ME, 2000, XP, Vista, Win7), USB charger, USB cable, two rechargeable AA batteries and a user manual.